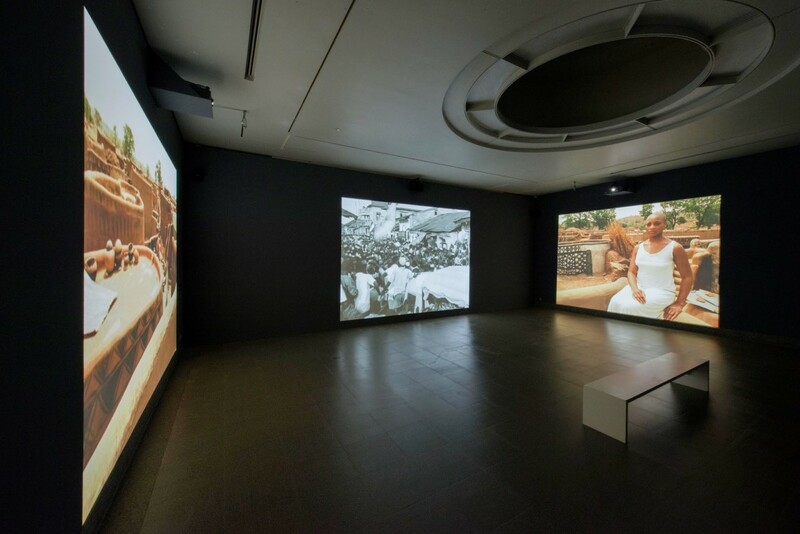 What kind of relationship is there between the photography, film, video works in contemporary art and cinema, both viewed through the same technical equipment camera? How have the contemporary artists using film regarded "cinema" as the archive of the image and the story? Reading Cinema, Finding Words: Art after Marcel Broodthaers will focus on artistic presentations using photograph, film, video in reference to "cinema" since the end of 1960s to the present. Many contemporary artists are getting to show great interests in the cinema historically or technically, and many works referring to the films in the past have been produced in order to express their ways of understanding about the work or a perspective about the world as a whole. As setting one of the most significant work by Marcel Broodthaers, Section Cinema, Musee d'Art Moderne, Departement des Aigles (1972) as a key work to consider how the museum of modern art could deal with cinema in the current situation, this exhibition will address the issues such as "relationship between image and text (narrative)", "translation", "reading the archive", "fiction and reality", "still and moving image" through the works of the following artists: Marcel Broodthaers, Cindy Sherman, Pierre Huyghe, Isaac Julien, Dominique Gonzalez-Foerster, Dayanita Singh, Ana Torfs, Miwa Yanagi, Anri Sala, Eric Baudelaire, Koki Tanaka, Ming Wong, Akram Zaatari.